It seems like Verizon has begun pushing out the Android 4.1.2 Jelly Bean update to the next big thing – Samsung Galaxy Note 2. According to Verizon, this update will weigh 246.5MB and comes with a build number JZO54K.I605VRAMC3. The new Jelly Bean will allow the Multi-Window feature to support more apps including Youtube, Facebook, Twitter, Gmail as well as Google Maps. Besides that, you can also expect your device to have an improved Wi-Fi connectivity and a new notification panel after the update. If you want to view the complete changelogs for the update, you can head down to Verizon’s support page and have a look. Since this is a rather massive update, please ensure your device is connected to the Wi-Fi before you begin downloading. Likewise ensure you’ve more than 246.5MB of available space on your device as well. If you’ve not receive the update notification, you can manually check for it by going to Settings > About Phone > System Updates. 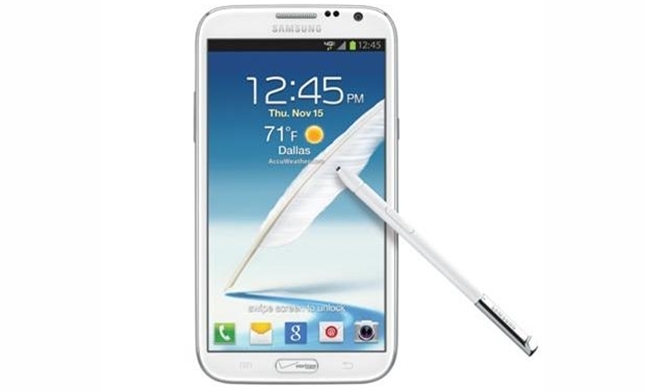 So have you brought the Jelly Bean goodies to your Samsung Galaxy Note 2?